Finding a used vehicle doesn’t need to be a challenge when shopping in the Auburn, CA area. 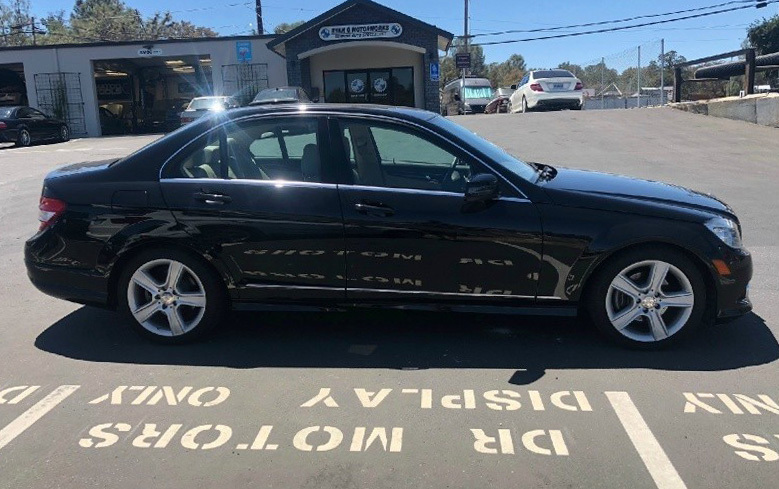 Located at 2135A Grass Valley Hwy, Auburn, CA 95603 Dr. Motors is the place to find numerous luxury vehicles that will fit your needs and budget. Open every day except Sunday with convenient hours of operation, Dr. Motors offers the best pricing around Auburn for luxury import vehicles including BMW, Mercedes, and Porsche. A top concern when purchasing pre-owned vehicles is their condition. How are they under the hood? Does it run and shift smoothly? Has it been up to date on regular maintenance? Will they need any repairs done? These are common questions many car shoppers have when choosing a used vehicle. Dr. Motors has taken much of the worry out of buying a new to you vehicle. Each vehicle on their lot is chosen based on its reliability and safety back with a history report. Having a used vehicle inspected by a third party is an excellent way to ensure you are getting the best vehicle with zero issues. The dealership is confident in their hand-picked selection of pre-owned cars. Offering a courtesy drop off, within 15 miles of the dealership, to their customers desired third party inspection company to verify that the vehicle you are interested in exceeds expectations. Customers also have the option to have a third party inspector visit the dealership to examine the condition beforehand. What if you would like to sell your car or use your current vehicle as a trade-in? Dr. Motors is always looking to add to their inventory. They welcome trade-ins towards the purchase of your new vehicle. 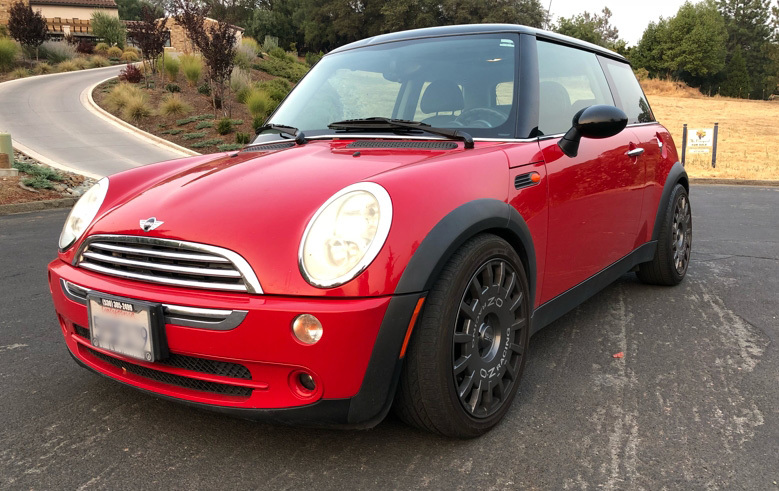 Even if you aren’t in the market for a new car, they will make an offer and buy used vehicles, visit their website at http://drmotors.net/ to inquire about this service. Another perk of choosing Dr. Motors, in addition to its competitive pricing, is their inventory. While they do have a fantastic selection of BMW and Mercedes on the lot, you aren’t limited to just what you see. Want a particular make or model with specific options? Dr. Motors will locate vehicles for you, so you don’t have to do. 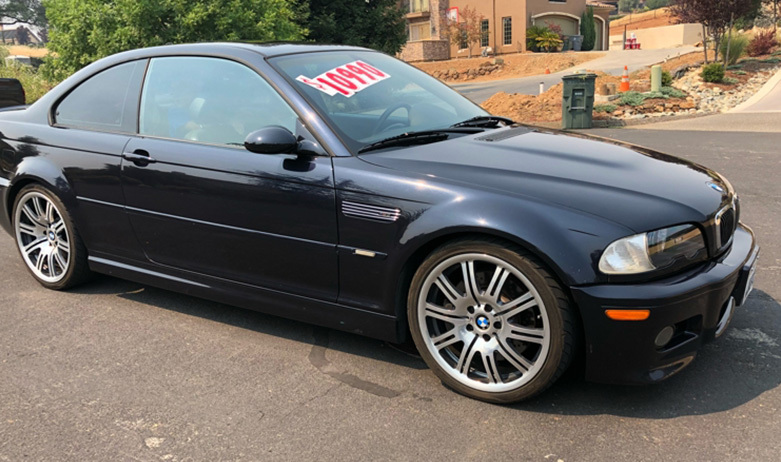 Whether you are browsing the market for a used BMW 5 series, Mercedes C Class, or even a Porsche 911 Carrera, Dr. Motors is the dealership to visit for next car purchase.